We’ll make your dreams come to life! 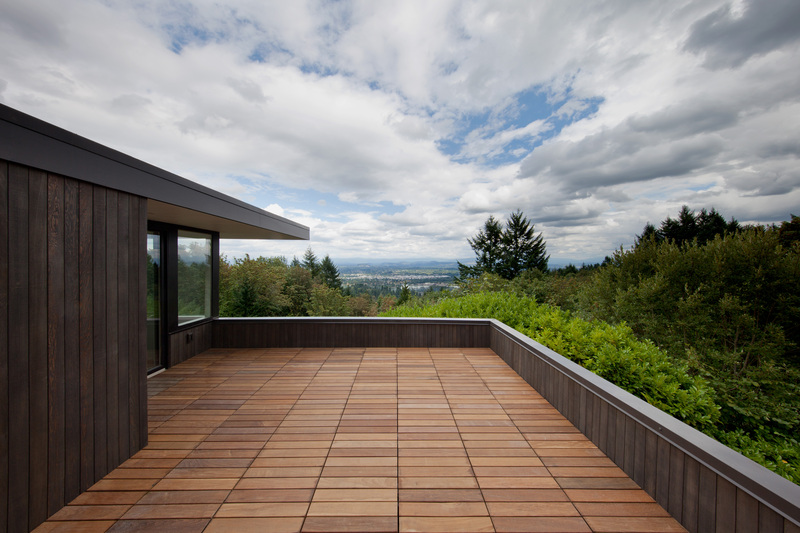 Garza Construction, Inc. has earned the distinction of being one of Portland’s leading residential contractors. We specialize in all types of renovation & remodeling projects for your home, from standard to custom work. Locally owned and operated, Garza Construction, Inc. has built a business based on total customer satisfaction. We have learned that integrity, attention to all detail, and honesty each step of the way, makes the best working environment for everyone. You can count on the most competitive pricing in the area. Our contractors make your goals, our goals. We are now a part of the FIR (Field Issuance and Remodeling) program in Portland, Oregon. This allows us to get permits for our projects much faster by consulting with a senior building inspector at the job site. Current wait for city reviewed permits can go as far as two months. The ability to work with the same inspector for each project also will help project go smoothly.